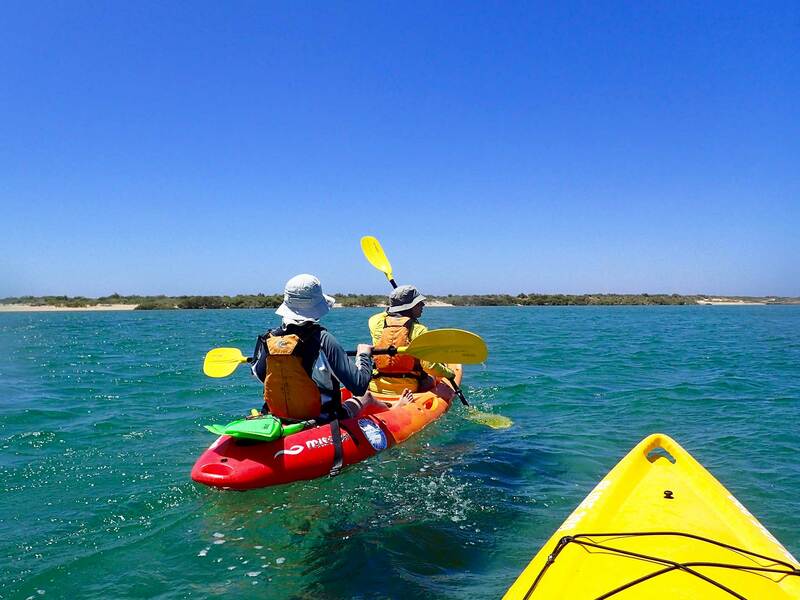 Capricorn Seakayaking offers a range of sea kayak courses, from recreational courses for those wishing to learn more about sea kayaking, to nationally recognised Australian Canoeing award courses. 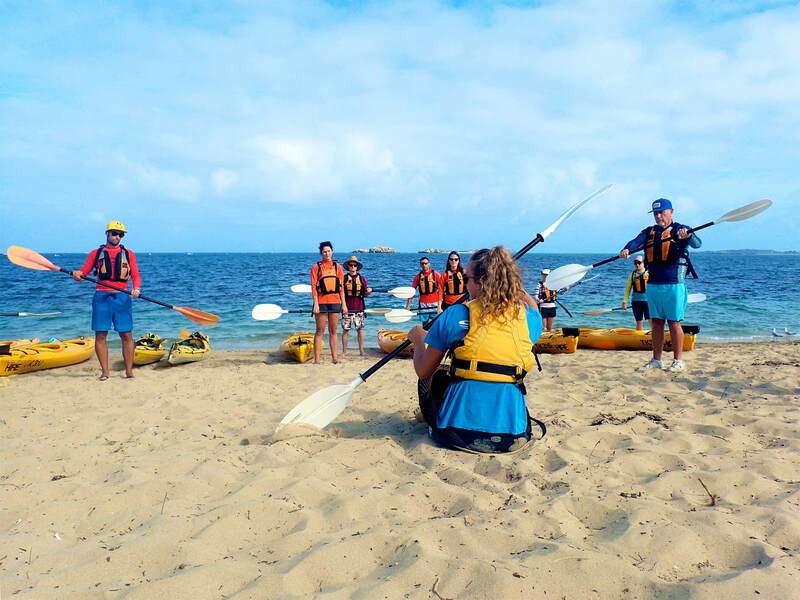 As an approved National Training Provider (NTP) for Australian Canoeing we can help you on your journey to gaining formal qualifications and working as a professional in the sea kayaking industry. We specialise in Coastal Guide (Sit-On-Top) and Sea Instructor awards. Whether you are a beginner looking to learn new skills, or seeking formal sea kayaking qualifications, we can help. Location: Perth (summer months) or Exmouth (winter months). Other locations may be arranged on request, please contact us to discuss. Dates: On request, please contact us to register your interest. Cost: $650/person + Australian Canoeing fees. Kayak and safety equipment hire can also be arranged at discounted rates for the duration of the course. Undertaking Sea Skills training is a useful way to improve your personal paddling skills, knowledge and confidence; or can be building block to attaining a guide or instructor award. 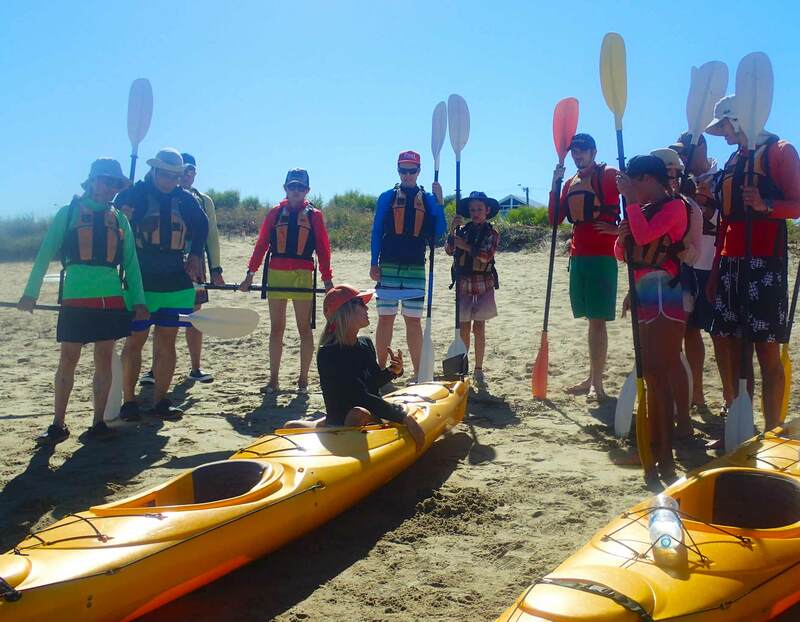 Refine your paddling strokes, learn about different rescue and towing techniques and gain confidence paddling in small waves. 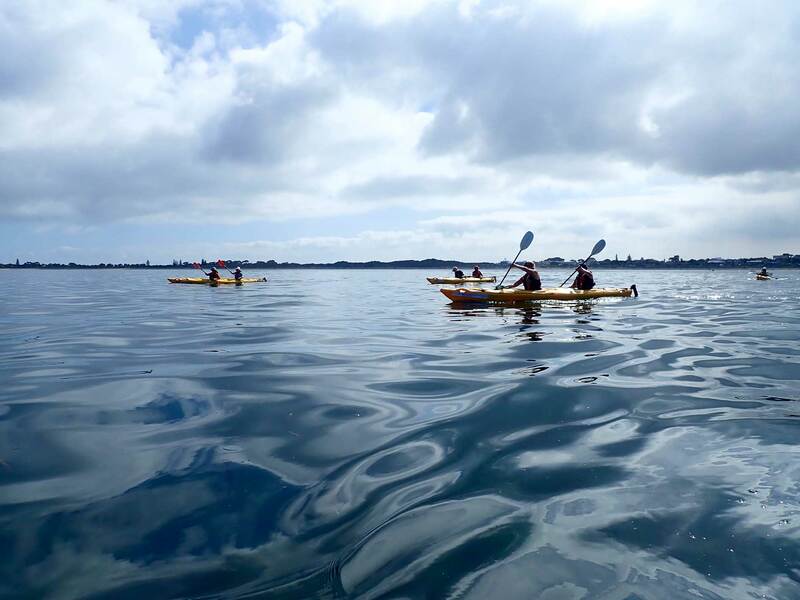 The course also covers navigation, communication and weather interpretation relevant to sea kayaking.